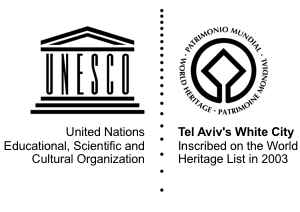 In 2003, UNESCO decided to add the White City of Tel Aviv to the list of World Heritage Sites on the basis of cultural criteria. 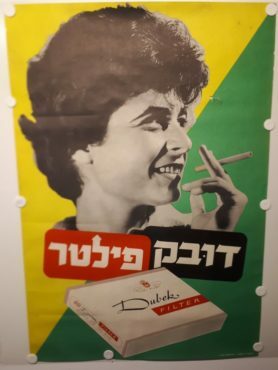 The White City of Tel Aviv is a synthesis of outstanding significance of the various trends of the Modern Movement in architecture and town planning in the early part of the 20th century. Such influences were adapted to the cultural and climatic conditions of the place, as well as being integrated with local traditions. 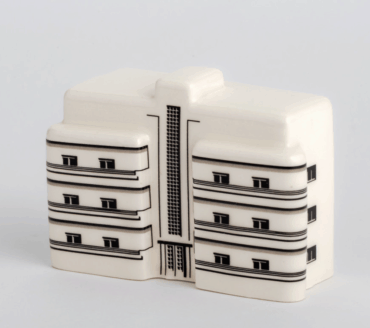 The new town of Tel Aviv is an outstanding example of new town planning and architecture in the early 20th century, adapted to the requirements of a particular cultural and geographic context. 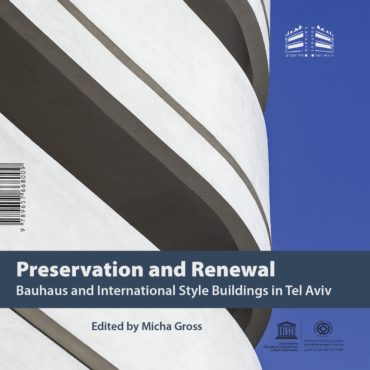 At the Bauhaus Center we are proud and happy to provide information and promote knowledge about the outstanding architectural cultural value of the White City Tel Aviv.